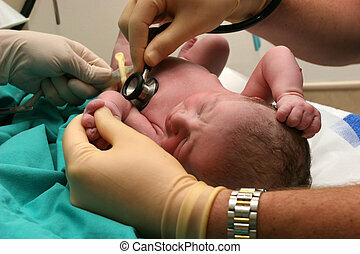 Baby newborn and nurse. 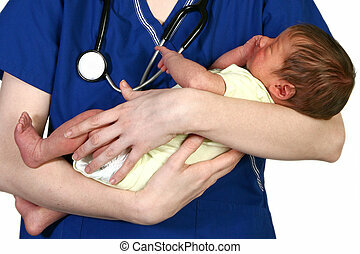 Beautiful young nurse holding newborn baby over white background. 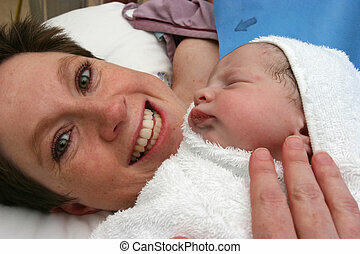 Beautiful young nurse holding newborn baby over white background. 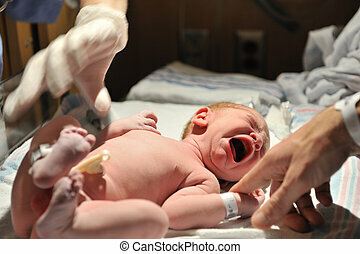 A newborn baby cries moments after birth while dad reaches out to comfort. 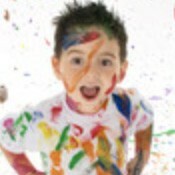 Has Model Release. Happy Young Attractive Mixed Race Family with Newborn Baby. Happy Young Attractive Mixed Race Couple with Newborn Baby. 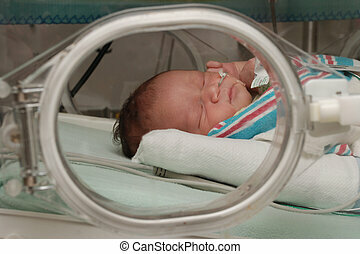 Young Attractive Ethnic Woman Holding Her Newborn Baby Under Dramatic Lighting. Baby breastfeeding on mothers breast drinking milk with antibodies. Cute eyes looking up while nursing. 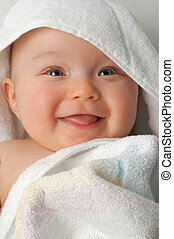 Beautiful young nurse holding a newborn baby over white background. 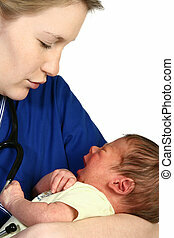 Female nurse consoling a crying newborn baby over white background.